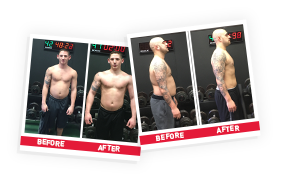 Our mission is simple- to help as many people as possible become the BEST VERSION OF THEMSELVES! 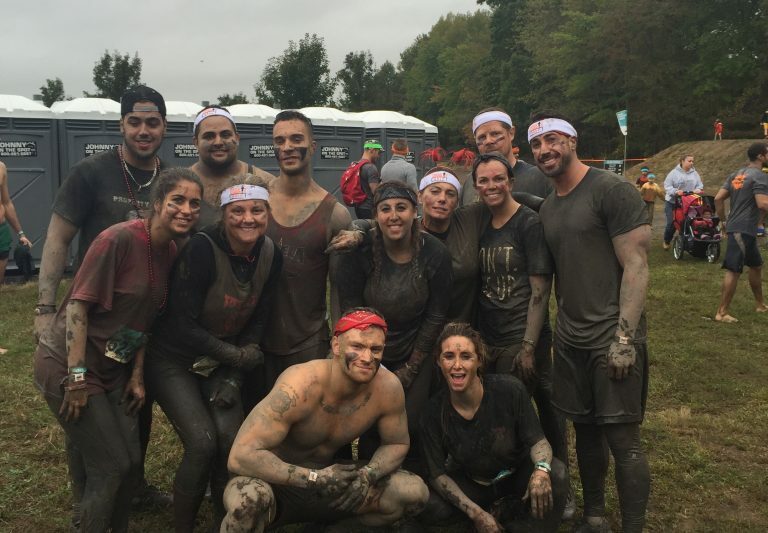 Whether you are an athlete striving to perform at the highest level possible, or the average Joe that wants to get stronger and healthier than ever, Tutela Training Systems, LLC has the recipe for you to overcome obstacles and achieve greatness! Our promise is to educate, motivate and inspire everyone that walks through our doors. Our programs are customized for each individual based in a group environment where everyone is working HARD to achieve common goals. At our facility we are working tirelessly to make our programs the very BEST! We will teach you how to get bigger, stronger, faster and push yourself beyond limits you never thought possible. You will learn to reduce stress and overcome fears to get the most out of your life while feeling better than ever. If you are like us and strive to be the best you can be, then I will GUARANTEE your only regrets will be NOT signing up for this program! 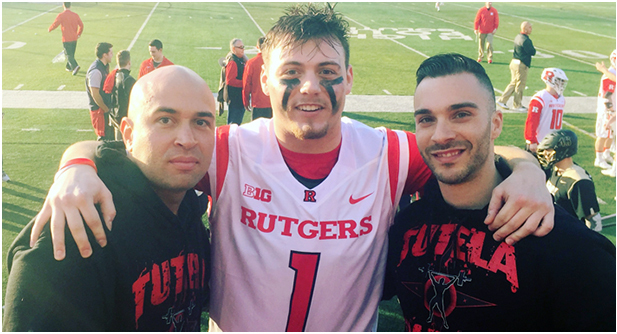 Ruben Borges is a head strength and conditioning specialist here at Tutela Training Systems. 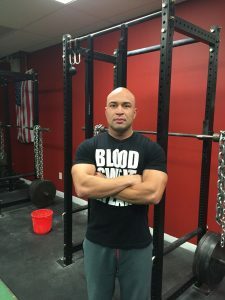 Ruben has been a strength and conditioning coach since 2012. In addition, Ruben has also worked as a head baseball coach for private club teams as well as Elizabeth (NJ) High School. 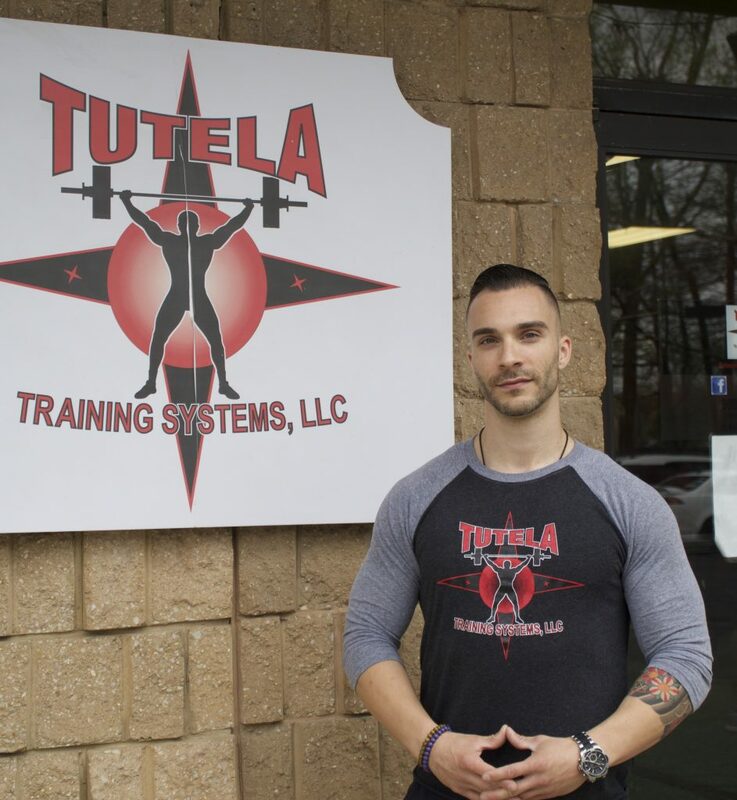 He has been working at Tutela Training Systems since 2015 and has worked with many people varying from high level athletes to the average dude that wants to pack on muscle and burn fat.